One of my goals for 2012 is to take more pictures; of Lily, of our world, of all of us. To help me with this goal I’m going to take a picture of us together on the first of each month. 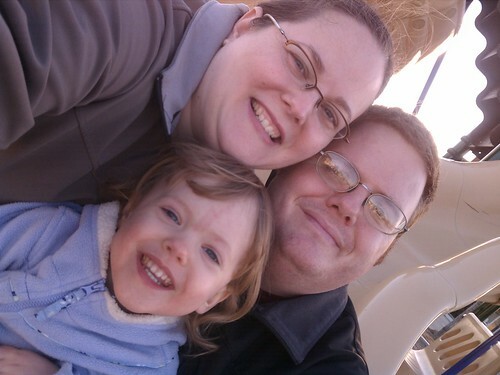 This entry was posted in Life, Lily, Us, Waldo and tagged Lil, Us, Waldo.